Barnstormer Productions creates high-rated award-winning television series, documentaries, and commercial videos. It has been on the cutting-edge of technology including high definition in 2002, mobile video in 2003, and now the first in the field shooting in full 16bit 4K "Ultra High Definition" (UHD). BPTV specializes in travel, food, adventure, and factual based content including the high-rated and award-winning “Weekend Explorer” travel series launched in 2001. BPTV launched the popular “Maritime Silk Road” historical documentary series in early 2017, and is currently in pre-production of the “Diving Explorer” and the “Explorer Kids” series. They are experts in international co-production and distribution with programming airing in Canada, U.K., Ireland, Russia, Italy, Taiwan, Korea, Japan, China, Poland, Hungary, New Zealand, and many more. 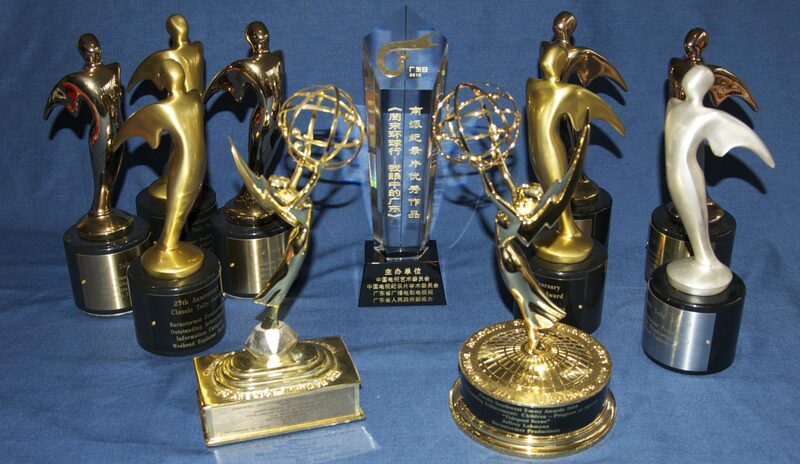 The Barnstormer Productions crew has worked with NBC, Cox Communications, CBS, TBS, ESPN, PBS, HBO, MTV, The Discovery Channel, The Travel Channel, BBC, CCTV, Guangdong TV & Radio, Delta inflight, and many others.